This tape is specially designed for use on nameplates, membrane touch switch assemblies and graphic overlays. Applications requiring good "holding power" under stress and load and environmental resistance. 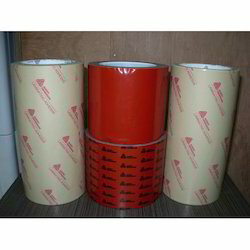 Looking for Avery Dennison Transfer Adhesive Tape ?